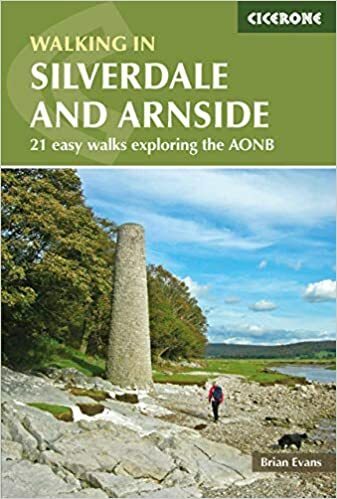 Below, RambleFest displays Arnside and Silverdale guidebooks and maps, and provides the facility for buying them online. 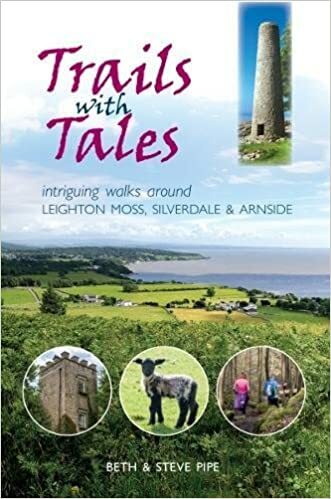 Arnside and Silverdale’s intimate green and silver landscape rises from the shores of Morecambe Bay, with wide views over the Kent Estuary to the Lake District. Despite its small scale, this AONB shows a unique interweaving of contrasting countryside. The area is characterised by small scale limestone hills rising to less than 200m in height, fine deciduous woodlands and valleys which form sheltered agricultural land. The inter-relationship of salt-marsh, limestone cliffs and reclaimed mosses, at or about sea level, contrast markedly with limestone pasture, rock outcrops and limestone pavements at a higher level. The distribution of copses and hedgerows and the pattern of limestone walls create a strong feeling of enclosure, and are important elements in the landscape. We display below the Ordnance Survey “Explorer” map OL7 The English Lakes – South Eastern area, which includes Arnside and Silverdale.